Adairto is a relatively new UK based compression clothing company. Adairto have set up a unique 10% discount code for our readers. 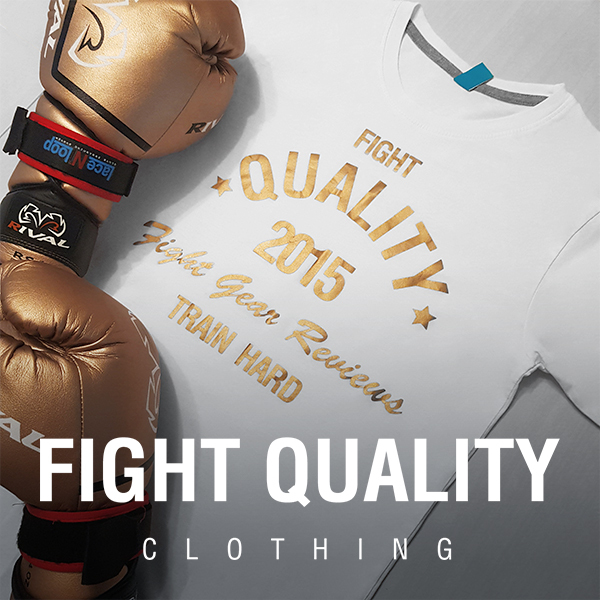 Simply head to adairto.com and use the code FightQuality at the checkout.